Growing up my mom used to make marble cakes with chocolate icing for birthdays. I loved them! I loved helping her make them and seeing the colors swirl together in the batter. Each cake unique in its own way and all the best of chocolate and vanilla cake together. I definitely thought it was baking genius. While making cupcakes for Valentine’s Day I wanted to do something a little different and these Pink Marble Cupcakes were born. 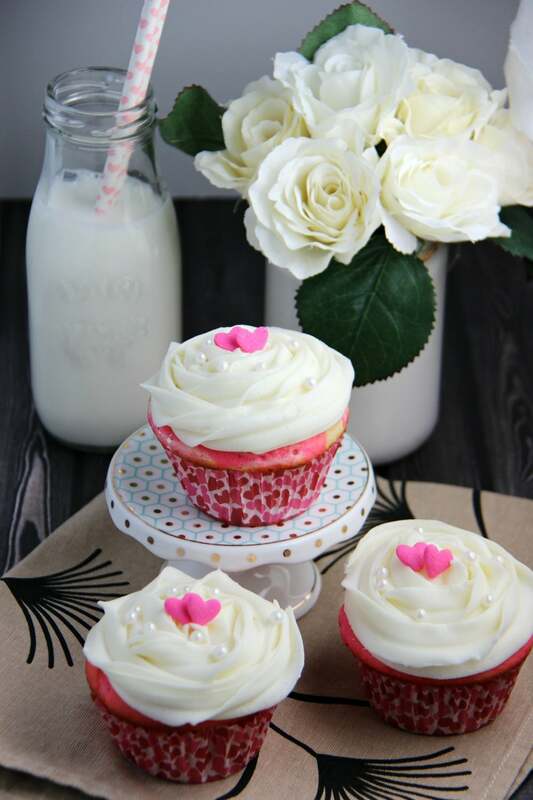 The best part about marble cupcakes is you only need a few simple ingredients: a boxed vanilla cake mix, some food coloring, and yummy cream cheese icing and you are ready to create these adorable cupcakes perfect for any occasion. With a change of sprinkles, they would be beautiful for a baby shower, a gender reveal party or a birthday. 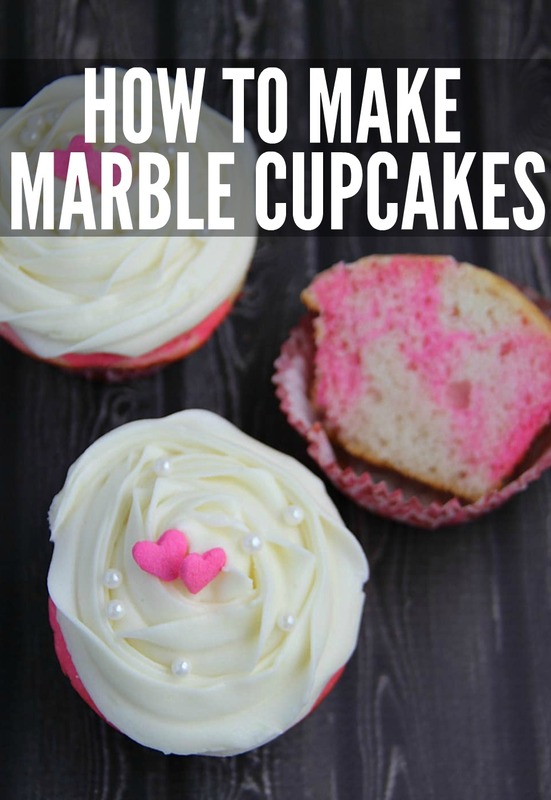 If you have always wondered how to make marble cupcakes we have the directions. Much easier than you would think and they look fantastic at any event! Top off these cupcakes with your favorite sprinkles for a fun, pretty and delicious treat! Make cake mix as per directions on the box. Pour 1/3 of the prepared mix into a separate bowl. 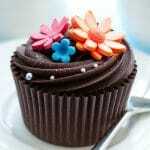 Fill cupcake wrappers halfway full and set aside. 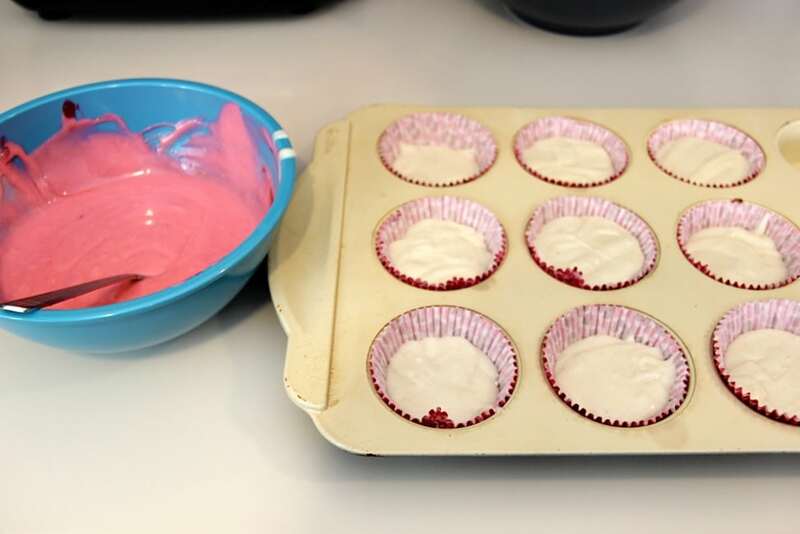 Add pink gel color to cake mix in the bowl and stir until it’s reached your desired color. Add more gel for a darker fuschia pink, or just a bit for a lighter, softer pink. Spoon 2-3 spoons of pink cake mix on top of cupcakes and swirl through with a knife being careful not to mix too much or the colors won’t be distinct and you will lose the marble effect. Bake accord to package directions – approximately 18-23 minutes. Cupcakes are done when an inserted toothpick comes out clean. I absolutely love the bright pink color of these cupcakes. Plus, the gel makes them taste slightly different without having a chemical taste that food color can add. Light and fluffy and so easy to make! 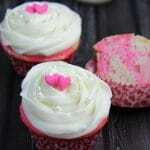 Easy to make pink marble cupcakes will be a hit at your Valentine's, Baby Shower or Gender Reveal party. Change up the colour and they suit any birthday. Add pink gel colour to cake mix in bowl and stir until it's reached your desired colour. Add more gel for a darker fushia pink, or just a bit for a lighter, softer pink. 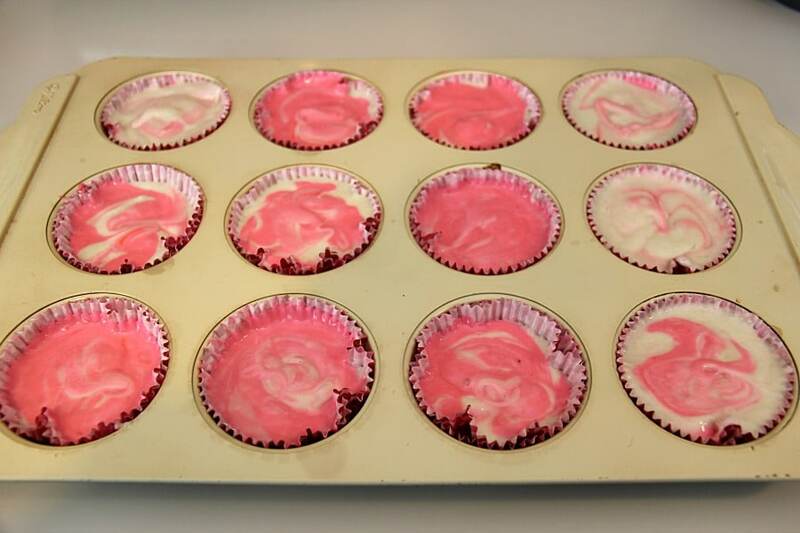 Spoon 2-3 spoons of pink cake mix on top of cupcakes and swirl through with a knife being careful not to mix too much or the colours won't be distrinct and you will lose the marble effect. Bake accord to package directions - approximately 18-23 minutes. Our Leprechaun Treasure Cupcakes are perfect for St. Patrick’s Day. 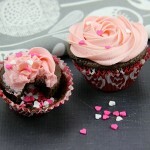 Heart Filled Cupcakes make a great Valentine’s Day surprise or on any occasion for the one you love. Easter wouldn’t be complete without these adorable Bunny Cupcakes. 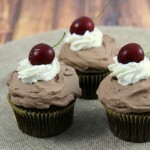 Our all-time favorite soda cupcakes include our Cherry Coke Cupcakes, Rootbeer Cupcakes, and Cream Soda Cupcakes. Delicious! 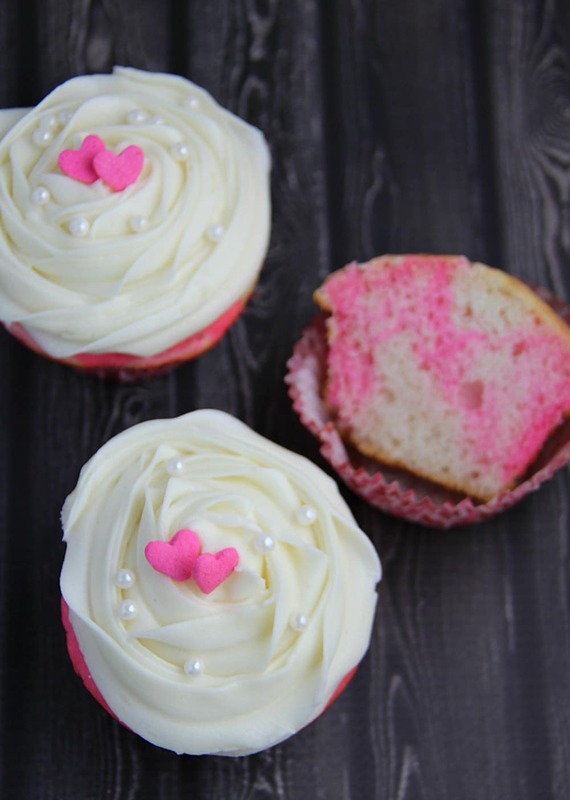 We cannot wait to see what delicious marble cupcakes you will create. 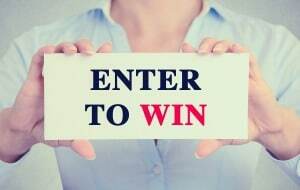 Let us know in the comments which color combination was your favorite. We think marble cupcakes would be perfect for your next Batman party, a unicorn party, or even a dinosaur party. Your cupcake options are endless with marble cupcakes. These look so good and perfect treat for Valentines! They look pretty! 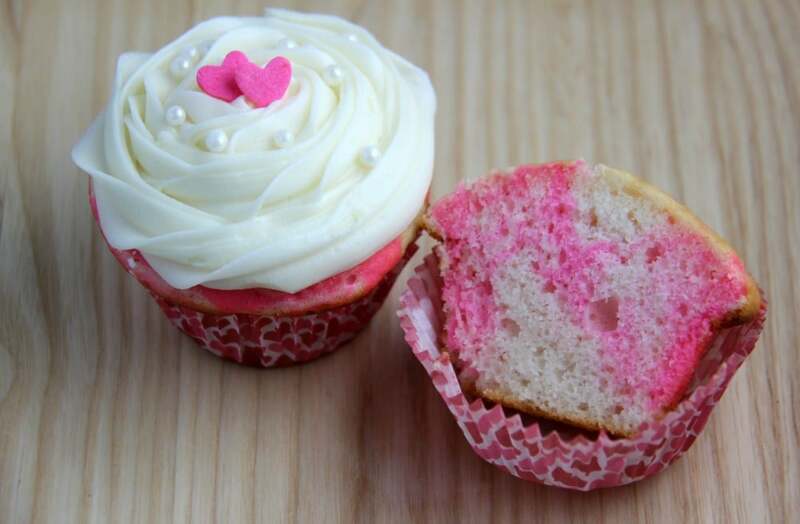 I love making cup cake for Valentine. They look so pretty; not sure I could ice mine so beautifully though! Oh my! 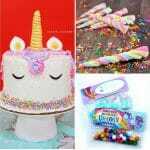 There are too beautiful to eat!! Wow this looks very nice, even the pearls are edible right? Tey are very pretty and they look moist and delicious.I like the way you decorated them for Valentines. Oh, wow! I will be bookmarking this page!!! Oh those look delicious and so pretty. 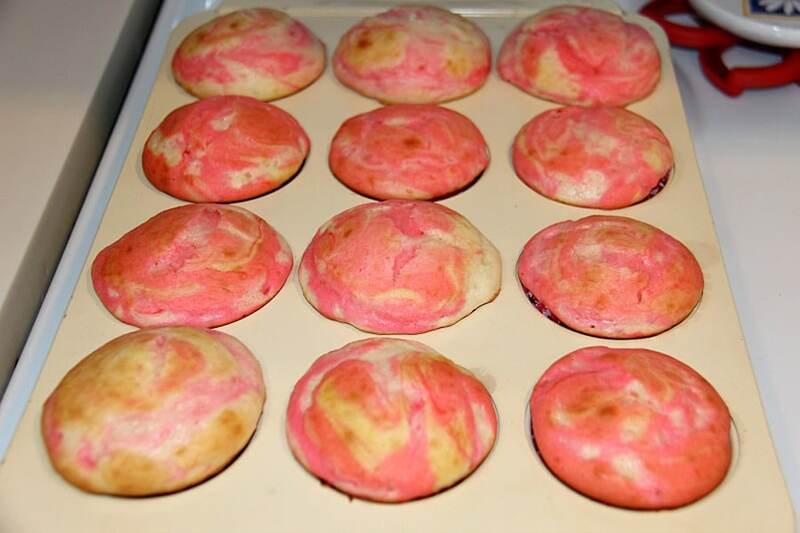 Thanks for sharing the recipe for pink marbled cupcakes. I made them for Easter and used jelly beans instead of hearts for the decorations. They were easy to make and were delicious. Oh wonderful! So happy to hear that your family enjoyed them!